Michelle Anaquod has struggled to live on her own. She’s had trouble paying her rent and accessing social services she needs to get through her day-to-day life. 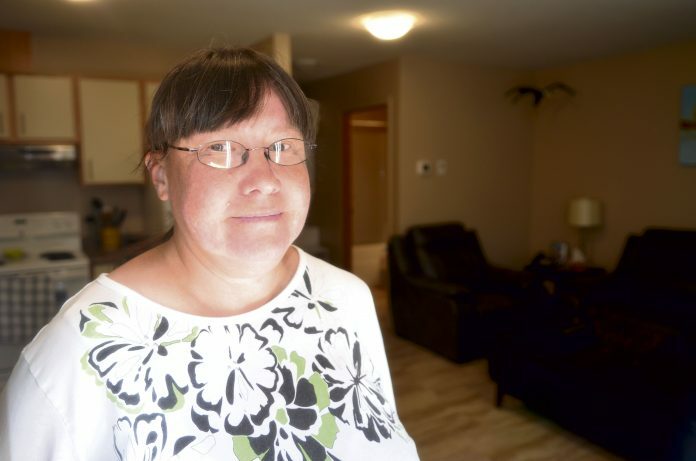 Anaquod is one of four Prince Albert residents who have moved into brand new affordable housing units for people with acquired brain injuries and other cognitive disabilities. The four new units were unveiled at a ribbon cutting Wednesday. The four units, opened at Whisper Way, located on Seventh Street East, are in addition to the ten existing units on the property, managed by Prince Albert Community Housing Society Incorporated (PACHSI). Residents living at the complex are provided with affordable, furnished living spaces and are given access to social services and other supports they need. While the four new units are a welcome addition, there is still great need in the Prince Albert community. Previous articleA boogie for the brain.